Sometimes we’re under the impression that finishing a WooCommerce development project is the end of the road, but that’s really just the beginning. When you hand over a site it’s the start of that store’s life cycle and, as a developer, you likely will not be the most important person on the store anymore. The store owner and their customers will be. Upon chatting to a lot of developers, it becomes clear quite fast that it can be challenging to transfer a project successfully. What does that even mean in the first place? Read on for tips on handing over a store successfully to your customers. WooCommerce is used by store owners from all over the world – store owners such as Tshegofatso Tlhong. Tshego is a young woman from Botswana with a strong entrepreneurial spirit, and is also the managing director and founder of Ziigie.com. 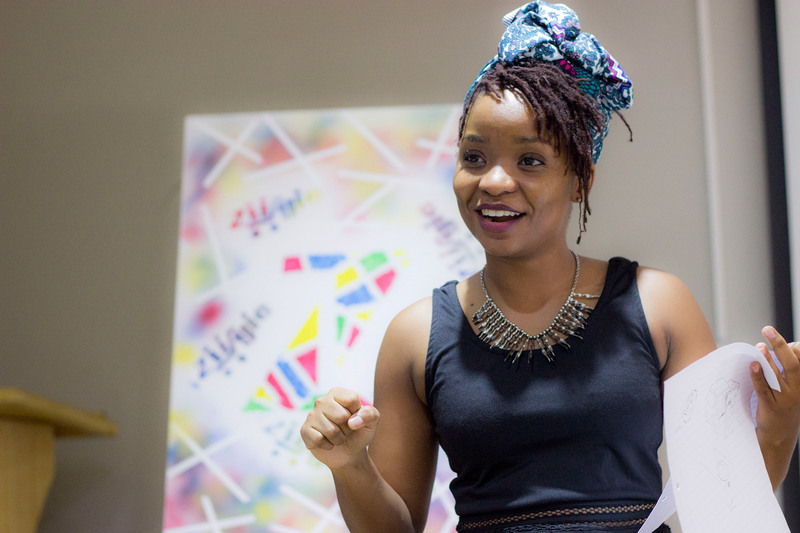 We sat down with Tshego to find out more about how WooCommerce is helping her to ship ideas, along with the unique challenges she faces as an eCommerce entrepreneur in southern Africa. While WooThemes was still a small company, it was easy to share necessary information with new team members (who we call “Ninjas”) as needed. However, this onboarding process gradually became more difficult as the team grew. Several years ago, some of our team members started compiling a Google Doc with some of the most relevant information: our mission and focus, the most important tools we use, administrative details, and so on. This solved several problems we had with onboarding. Most importantly, we didn’t throw people in at the deep end anymore — they now had a resource to review upon joining. It was also easy to edit. If some tools changed or some information needed to be added, anyone in the team could do it. Finally, we were already using Google Drive as a company, so our team members could consult the doc as needed. However, there were also a few downsides. The most important one was that it got quite bulky. There were so many links in the document, and following that link often resulted in finding another document with more links. Before the new Ninja knew it, they had opened a dozen new tabs with different information, and that made it difficult to get back to the core. It was also extremely challenging for supervisors and mentors to keep track of what was happening. Had the new Ninja read through everything or not? Did they need some assistance? One of my first projects at WooThemes was addressing these challenges while still retaining the advantages of the Google Doc. Together with a small team, I started looking at our options. After a short while, we decided that we should use Sensei. Last weekend I went up to Nairobi, Kenya for the first time in my life to attend the CMS Africa Summit. CMS Africa tries to bring code and a drive for tech oriented startups in the African continent and organises a conference once a year, with a focus on encouraging developers and startups to look to Open Source Software as a primary way of diving in. Apart from some great talks, the conference – as are most – was primarily a great place to connect with leading tech companies and individuals from all over Africa. And of course have some good discussion on what is the best CMS out there (we of course all know WordPress beats Joomla! and Drupal).